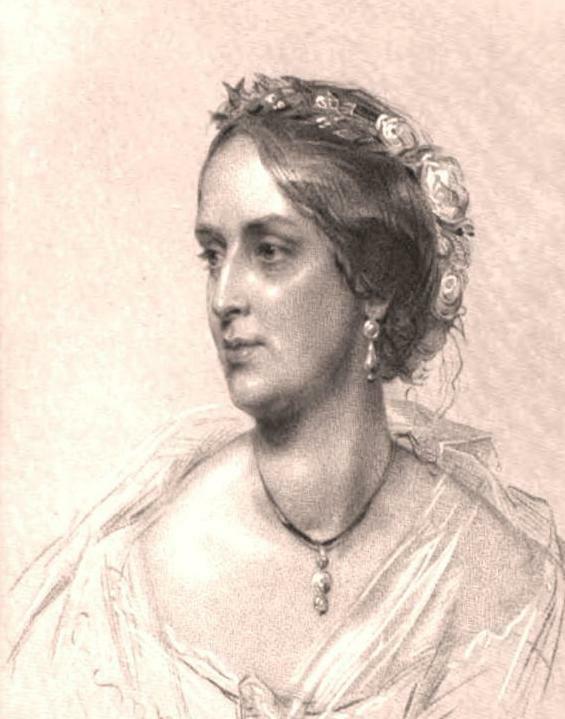 Thanks to Emily Lakdawalla, who suggested Mary Horner Lyell (1808-1873). Emily found this article from on Dana Hunter’s Scientific American Blog which included the portrait above of Lady Lyell, after a crayon drawing by George Richmond, R.A. Image from the Life, Letters and Journals of Sir Charles Lyell, bart. Vol II. Here are a few excerpts of that article, reprinted with permission from Dana Hunter. For more of the story, check out the blog! Hunter writes about Mary Horner Lyell’s education facilitated by her Geologist father and later work with her husband, Charles. When Darwin and Mr. Lyell discussed evolution, Mary was an active part of the conversation. When Darwin needed barnacles, she supplied them (“I am much obliged for the Barnacles,” he wrote to her, and then launched into a discussion of the glacial geology of the Scottish glens. In a letter a few years previously, he had described Mary as “a monument of patience” for putting up with his and Sir Charles’s “unsophisticated geology” talk – it seems that by the time she began slipping him barnacles, he’d figured out she actually enjoyed this geology stuff). Though her contemporaries and later historians too often overlooked her, it was clear she understood geology thoroughly. And she was certainly a scientist in her own right. In 1854, she collected and studied land snails in the Canary Islands, her own version of Darwin’s finches. In another age, her work may not have been so merged with and overshadowed by her husband’s. She was a geologist to the core. If Charles Lyell was one of geology’s fathers, Mary Horner Lyell was certainly one of its mothers, an extraordinary and dedicated woman we need to remember. Hunter’s article includes another picture of Lyell later in life and a nice set of references. This entry was posted in Biology, Geology. Bookmark the permalink.